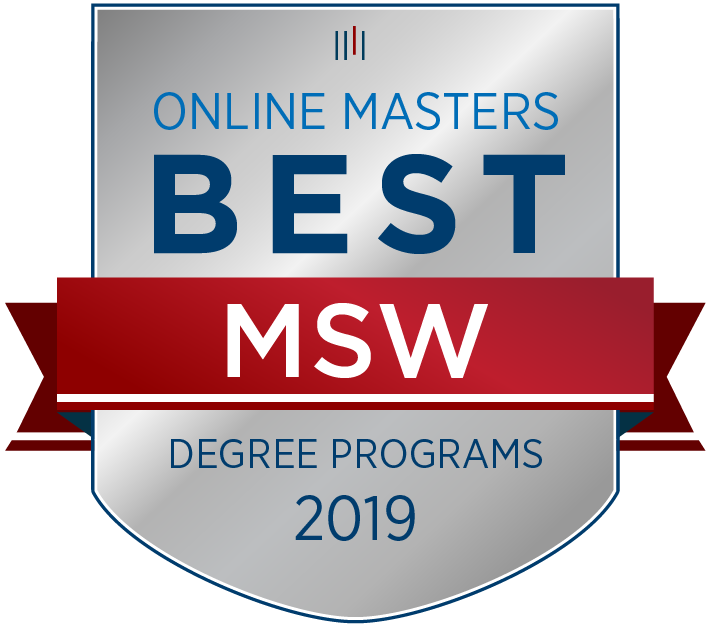 The Online MSW program is a great option for independent, self-motivated learners requiring a flexible schedule. Students will be assigned to a cohort and take online classes with their cohort throughout the program. During this time, through discussion boards and innovative technology, students develop supportive professional relationships with their online classmates that enhance the learning environment and help establish a network of support throughout the educational process. While this program is designed to offer flexibility, courses are designed with firm deadlines and due dates for learning activities and assignments. Keep in mind all accredited MSW programs require students to complete a minimum of 900 clock hours of field work. Field placements are student learning opportunities which offer MSW students hands-on social work practice experience under the supervision of a degreed Master Social Worker. As an online student, you will work closely with the Field Education Office staff to identify qualified agencies in your area. 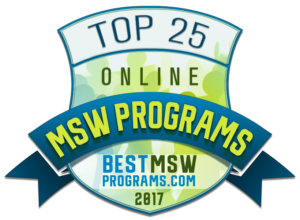 Applications are available for the Online MSW Program beginning August 1st and are reviewed on a rolling basis. We strongly encourage applicants to apply early. To ensure full consideration, applications must be received no later than March 1st for fall admission. Estimate tuition and fee rates with the University's Calculator for Tuition and Fees. Please note additional fees apply for hybrid and online programs. 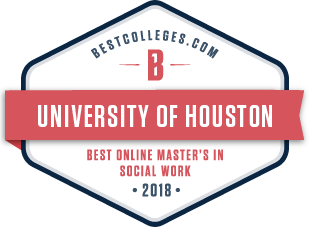 The University of Houston is a member of the National Council for State Authorization Reciprocity Agreements (NC-SARA) and currently has an online education agreement with most states. Please verify if your state is listed. prior to completing an application. If you do not see your state of residence on the list, please contact us with any questions. *Please consult state licensing board to check requirements for becoming licensed after graduation. Learn more at an information meeting available both in person or online. Email gcswinfo@uh.edu or call 713-743-8075 to register and receive instructions. Is an Online Program Right for Me?